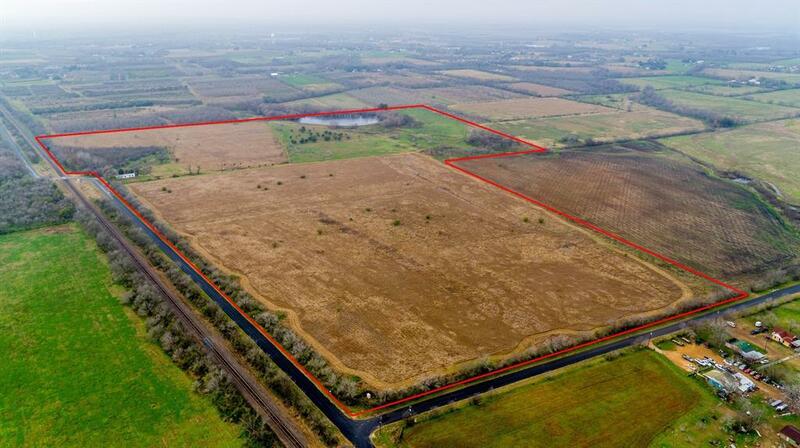 Excellent investment property sitting in the path of progress. 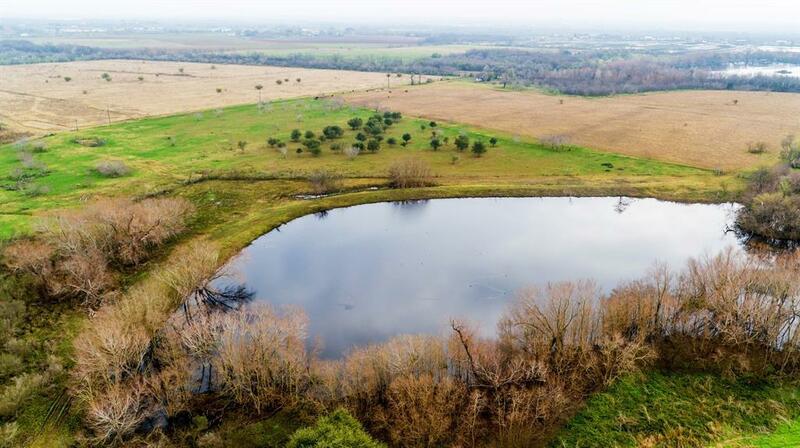 25% mineral rights and 50 acre-feet of unrestricted Edwards Aquifer rights available! 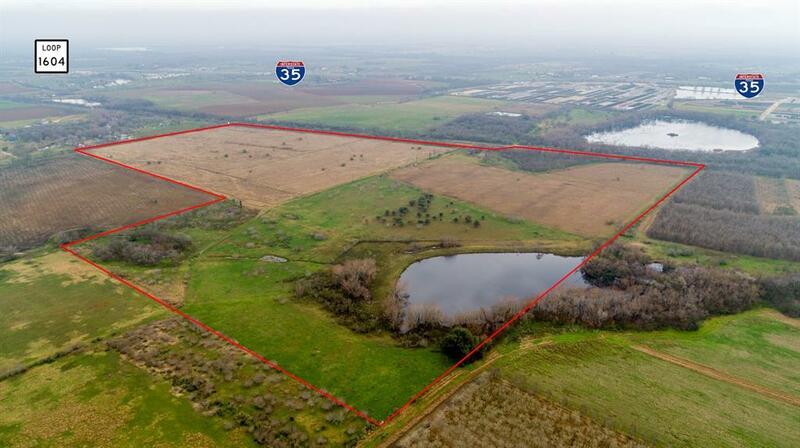 This land is located less than a mile away from Loop 1604 and IH-35 intersection, and conveniently positioned across Quintana Rd from the Missouri Pacific Railroad line. It is at the crossroads of several present and future business locals and home sites with infrastructure necessary for growth available. Public water and electricity are readily available, and an agriculture valuation keeps taxes low. 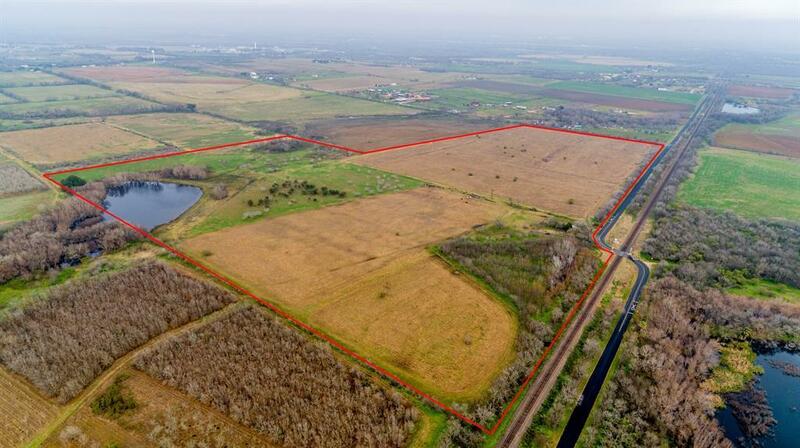 A large 3-acre pond sits on the north side, and a small house of little value is just off Quintana Rd. Listing courtesy of Keller Williams Realty Austin.